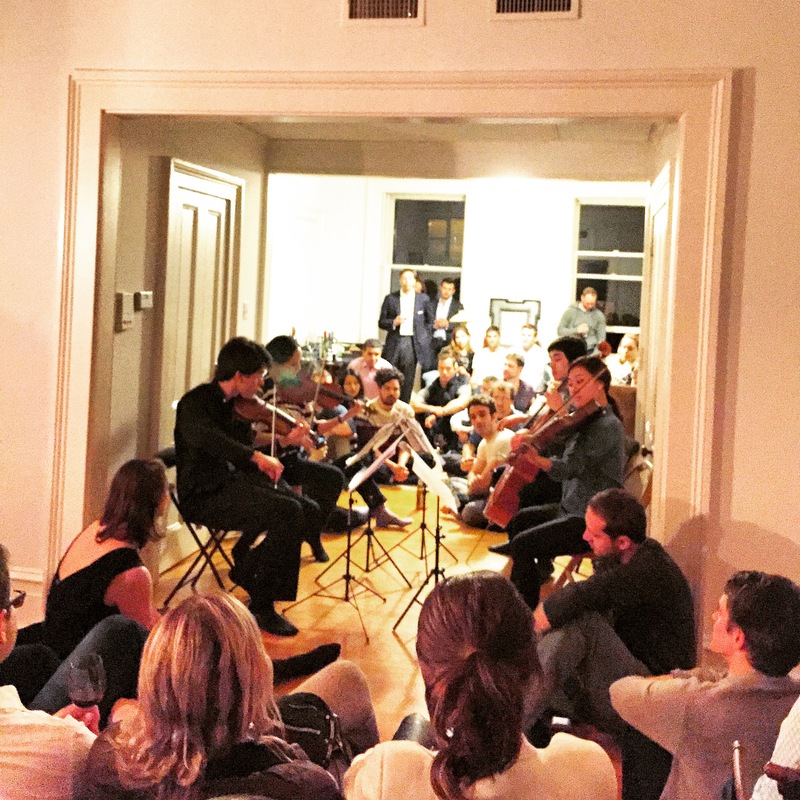 A groupmuse is a live classical music house party-concert. It's casual, friendly, and intimate. Anyone can host one, and anyone can come but you MUST RSVP at the link below to get the address.